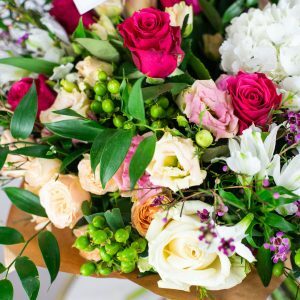 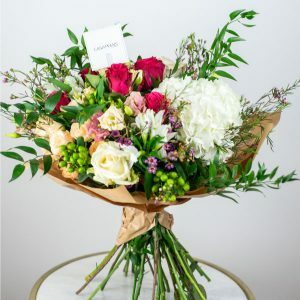 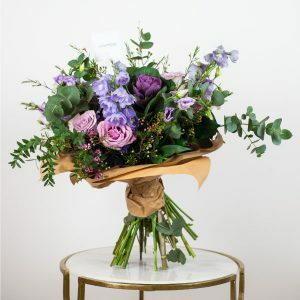 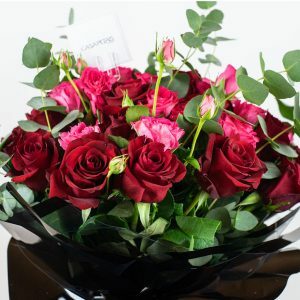 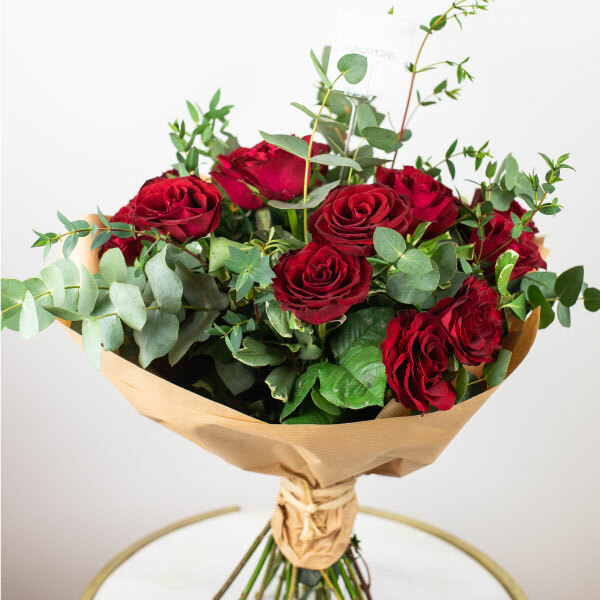 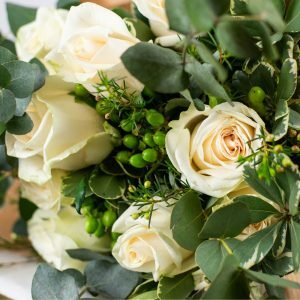 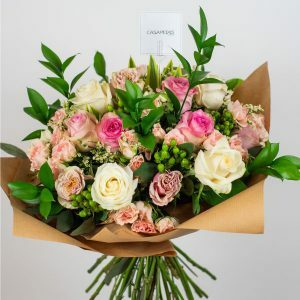 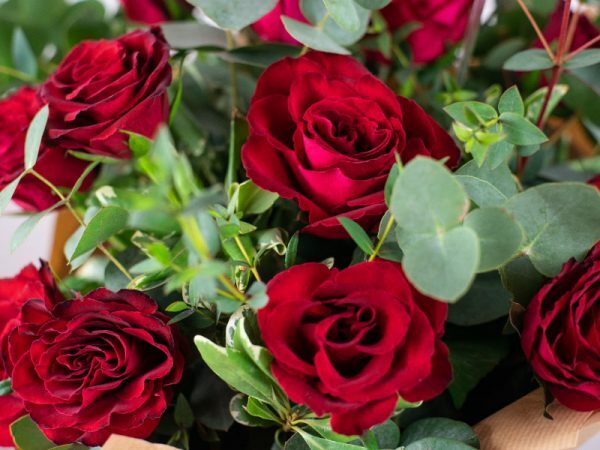 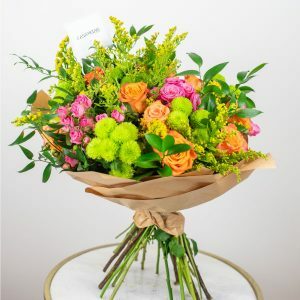 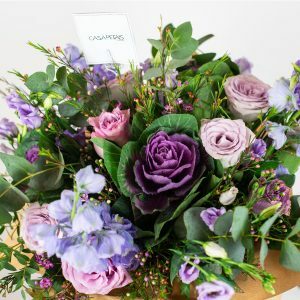 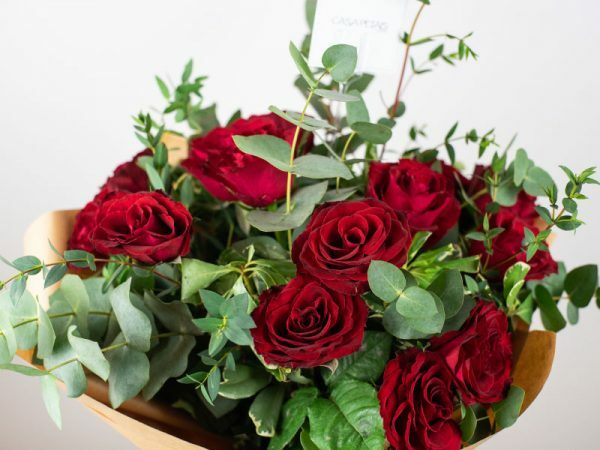 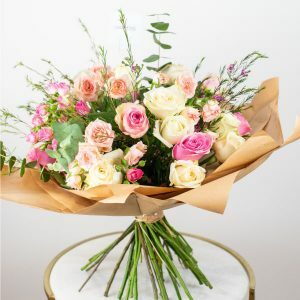 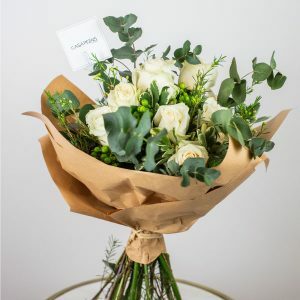 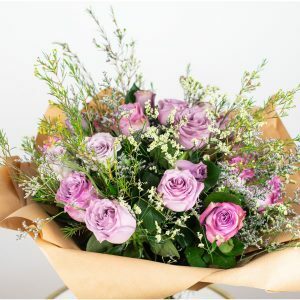 Red roses bouquet with special greeneries for someone you really consider a sweetheart. 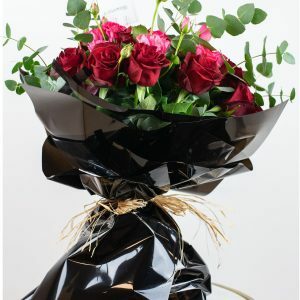 Red roses bouquet with special greeneries for someone you really consider a sweetheart. 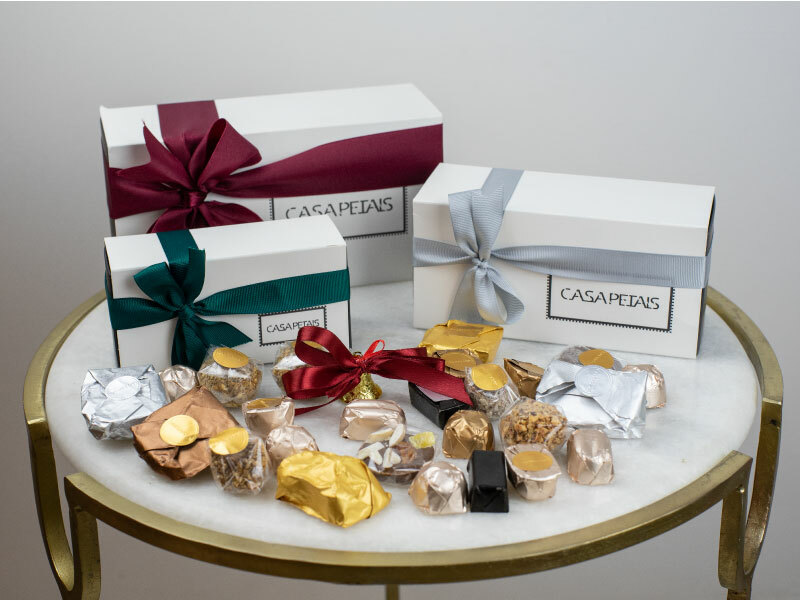 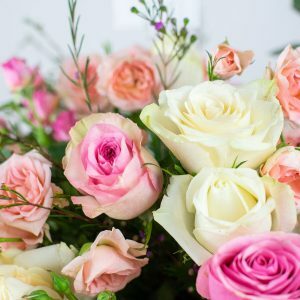 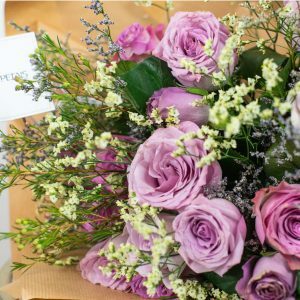 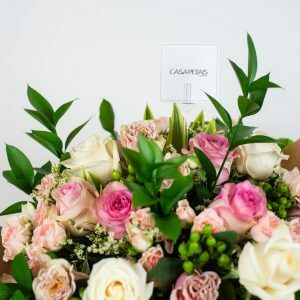 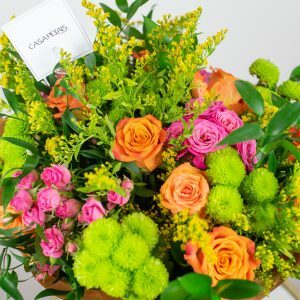 By Casa Petals delivery in Dubai and across UAE.